BuSpar is indicated for the management of anxiety disorders or the short-term relief of the symptoms of anxiety. Anxiety or tension associated with the stress of everyday life usually does not require treatment with an anxiolytic. Motor tension: shakiness, jitteriness, jumpiness, trembling, tension, muscle aches, fatigability, inability to relax, eyelid twitch, furrowed brow, strained face, fidgeting, restlessness, easy startle. Autonomic hyperactivity: sweating, heart pounding or racing, cold, clammy hands, dry mouth, dizziness, lightheadedness, paresthesias (tingling in hands or feet), upset stomach, hot or cold spells, frequent urination, diarrhea, discomfort in the pit of the stomach, lump in the throat, flushing, pallor, high resting pulse and respiration rate. Apprehensive expectation: anxiety, worry, fear, rumination, and anticipation of misfortune to self or others. Vigilance and scanning: hyperattentiveness resulting in distractibility, difficulty in concentrating, insomnia, feeling “on edge,” irritability, impatience. The recommended initial dose is 15 mg daily (7.5 mg b.i.d.). To achieve an optimal therapeutic response, at intervals of 2 to 3 days the dosage may be increased 5 mg per day, as needed. The maximum daily dosage should not exceed 60 mg per day. In clinical trials allowing dose titration, divided doses of 20 mg to 30 mg per day were commonly employed. BuSpar is contraindicated in patients hypersensitive to buspirone hydrochloride. The administration of BuSpar to a patient taking a monoamine oxidase inhibitor (MAOI) may pose a hazard. There have been reports of the occurrence of elevated blood pressure when BuSpar (buspirone hydrochloride) has been added to a regimen including an MAOI. Therefore, it is recommended that BuSpar not be used concomitantly with an MAOI. Because BuSpar has no established antipsychotic activity, it should not be employed in lieu of appropriate antipsychotic treatment.The pooled analyses of placebo-controlled trials in children and adolescents with MDD, obsessive compulsive disorder (OCD), or other psychiatric disorders included a total of 24 short-term trials of 9 antidepressant drugs in over 4400 patients. The pooled analyses of placebo-controlled trials in adults with MDD or other psychiatric disorders included a total of 295 short-term trials (median duration of 2 months) of 11 antidepressant drugs in over 77,000 patients. There was considerable variation in risk of suicidality among drugs, but a tendency toward an increase in the younger patients for almost all drugs studied. There were differences in absolute risk of suicidality across the different indications, with the highest incidence in MDD. The risk differences (drug vs placebo), however, were relatively stable within age strata and across indications. Interference with Cognitive and Motor Performance: Studies indicate that BuSpar is less sedating than other anxiolytics and that it does not produce significant functional impairment. However, its CNS effects in any individual patient may not be predictable. Therefore, patients should be cautioned about operating an automobile or using complex machinery until they are reasonably certain that buspirone treatment does not affect them adversely. While formal studies of the interaction of BuSpar (buspirone hydrochloride) with alcohol indicate that buspirone does not increase alcohol-induced impairment in motor and mental performance, it is prudent to avoid concomitant use of alcohol and buspirone. 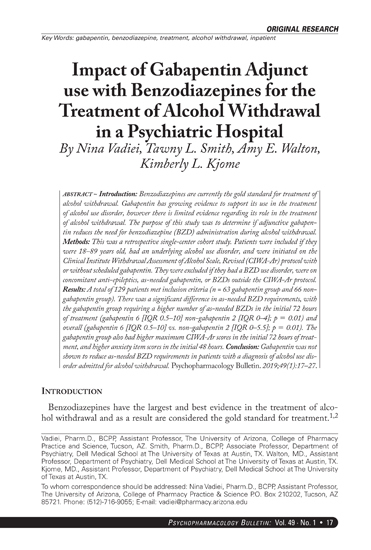 Potential for Withdrawal Reactions in Sedative/Hypnotic/Anxiolytic Drug Dependent Patients: Because BuSpar does not exhibit cross-tolerance with benzodiazepines and other common sedative/hypnotic drugs, it will not block the withdrawal syndrome often seen with cessation of therapy with these drugs. Therefore, before starting therapy with BuSpar, it is advisable to withdraw patients gradually, especially patients who have been using a CNS-depressant drug chronically, from their prior treatment. Rebound or withdrawal symptoms may occur over varying time periods, depending in part on the type of drug, and its effective half-life of elimination. The syndrome of withdrawal from sedative/hypnotic/anxiolytic drugs can appear as any combination of irritability, anxiety, agitation, insomnia, tremor, abdominal cramps, muscle cramps, vomiting, sweating, flu-like symptoms without fever, and occasionally, even as seizures. 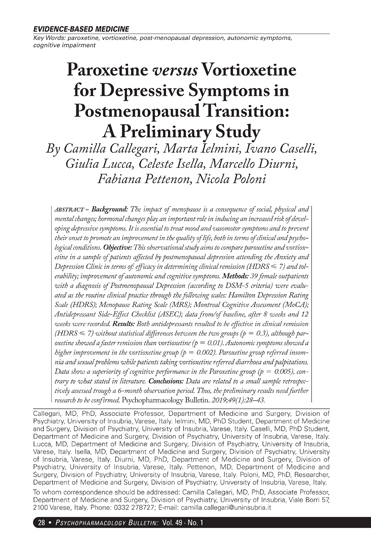 Possible Concerns Related to Buspirone’s Binding to Dopamine Receptors: Because buspirone can bind to central dopamine receptors, a question has been raised about its potential to cause acute and chronic changes in dopamine-mediated neurological function (eg, dystonia, pseudo-parkinsonism, akathisia, and tardive dyskinesia). 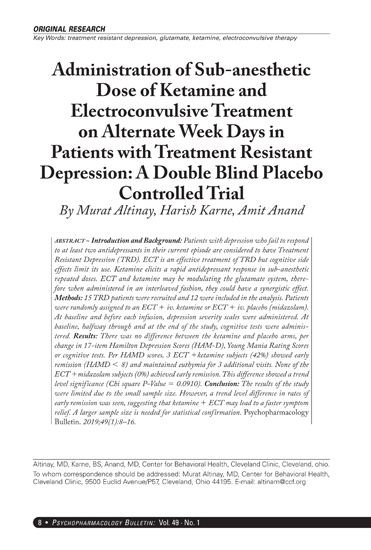 Clinical experience in controlled trials has failed to identify any significant neuroleptic-like activity; however, a syndrome of restlessness, appearing shortly after initiation of treatment, has been reported in some small fraction of buspirone-treated patients. The syndrome may be explained in several ways. For example, buspirone may increase central noradrenergic activity; alternatively, the effect may be attributable to dopaminergic effects (ie, represent akathisia). Inform your physician about any medications, prescription or non-prescription, alcohol, or drugs that you are now taking or plan to take during your treatment with BuSpar. Inform your physician if you are pregnant, or if you are planning to become pregnant, or if you become pregnant while you are taking BuSpar. Inform your physician if you are breast-feeding an infant. Until you experience how this medication affects you, do not drive a car or operate potentially dangerous machinery. You should take BuSpar (buspirone hydrochloride) consistently, either always with or always without food. During your treatment with BuSpar, avoid drinking large amounts of grapefruit juice. Commonly Observed: The more commonly observed untoward events associated with the use of BuSpar not seen at an equivalent incidence among placebo-treated patients include dizziness, nausea, headache, nervousness, lightheadedness, and excitement. 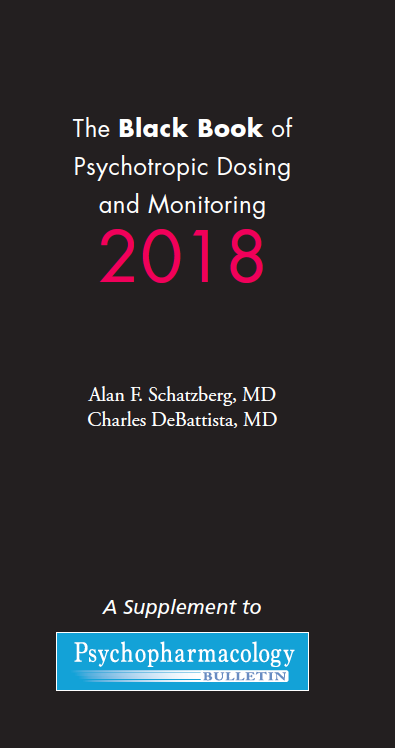 Associated with Discontinuation of Treatment: One guide to the relative clinical importance of adverse events associated with BuSpar is provided by the frequency with which they caused drug discontinuation during clinical testing. Approximately 10% of the 2200 anxious patients who participated in the BuSpar premarketing clinical efficacy trials in anxiety disorders lasting 3 to 4 weeks discontinued treatment due to an adverse event. The more common events causing discontinuation included: central nervous system disturbances (3.4%), primarily dizziness, insomnia, nervousness, drowsiness, and lightheaded feeling; gastrointestinal disturbances (1.2%), primarily nausea; and miscellaneous disturbances (1.1%), primarily headache and fatigue. In addition, 3.4% of patients had multiple complaints, none of which could be characterized as primary. MAO inhibitors: It is recommended that BuSpar not be used concomitantly with MAO inhibitors (see WARNINGS). Amitriptyline: After addition of buspirone to the amitriptyline dose regimen, no statistically significant differences in the steady-state pharmacokinetic parameters (Cmax, AUC, and Cmin) of amitriptyline or its metabolite nortriptyline were observed. Diazepam: After addition of buspirone to the diazepam dose regimen, no statistically significant differences in the steady-state pharmacokinetic parameters (Cmax, AUC, and Cmin) were observed for diazepam, but increases of about 15% were seen for 7 Reference ID: 2867200 nordiazepam, and minor adverse clinical effects (dizziness, headache, and nausea) were observed. Haloperidol: In a study in normal volunteers, concomitant administration of buspirone and haloperidol resulted in increased serum haloperidol concentrations. The clinical significance of this finding is not clear. 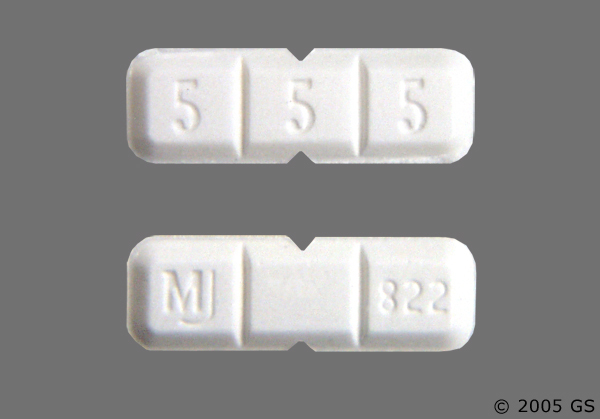 Trazodone: There is one report suggesting that the concomitant use of Desyrel® (trazodone hydrochloride) and buspirone may have caused 3- to 6-fold elevations on SGPT (ALT) in a few patients. In a similar study attempting to replicate this finding, no interactive effect on hepatic transaminases was identified. Triazolam/Flurazepam: Coadministration of buspirone with either triazolam or flurazepam did not appear to prolong or intensify the sedative effects of either benzodiazepine. Other Psychotropics: Because the effects of concomitant administration of buspirone with most other psychotropic drugs have not been studied, the concomitant use of buspirone with other CNS-active drugs should be approached with caution.